Preconstruction is an integral part of the success of any construction project. 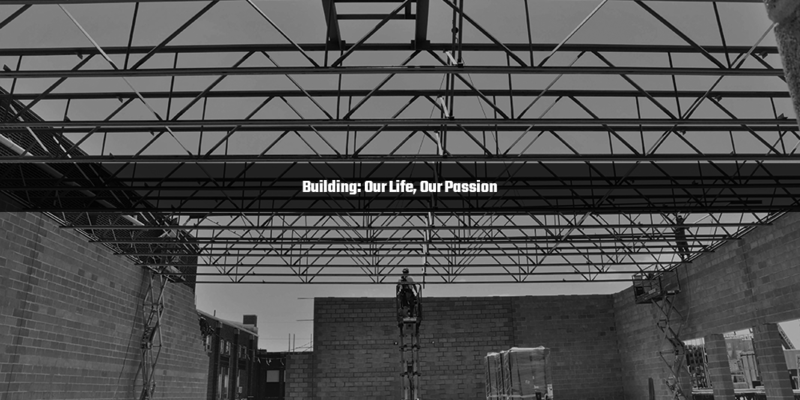 As a full service general contractor we are able to provide our clients with the option of design-build. Self Performance has been our driving force for nearly 30 years. Our general contracting resources enable us to meet the most demanding schedules. Rest assured that we’ll be leading the team from well before groundbreaking until after the ribbon is cut.